WATCH: MZANSI REMEMBERS MADIBA'S RELEASE! 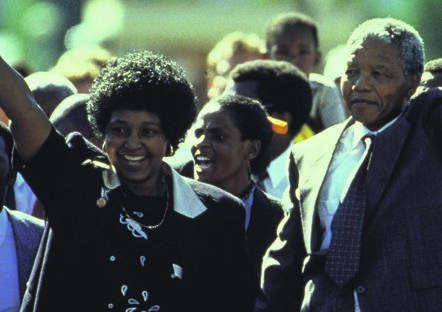 THE anniversary of Nelson Mandela’s release from prison in 1990 was celebrated yesterday. The former president made history when he left Victor Verster Prison in Paarl, Western Cape, after spending 27 years behind bars. On Vilakazi Street in Soweto, where Mandela once lived, residents told the SunTeam they still remembered his release as if it was yesterday. 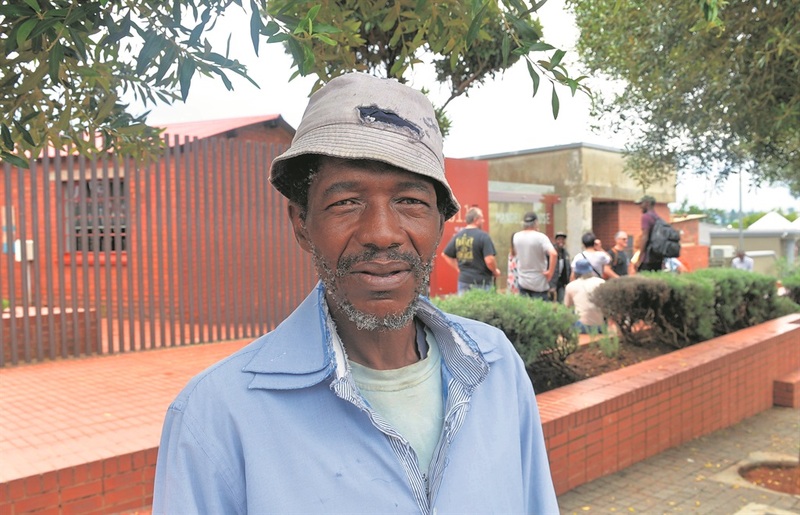 Bongani Buthelezi (56) said he was still in KZN at the time. “I remember pupils had to leave school because of what had happened. “Although we were excited, we were also nervous about what the future held,” he said. 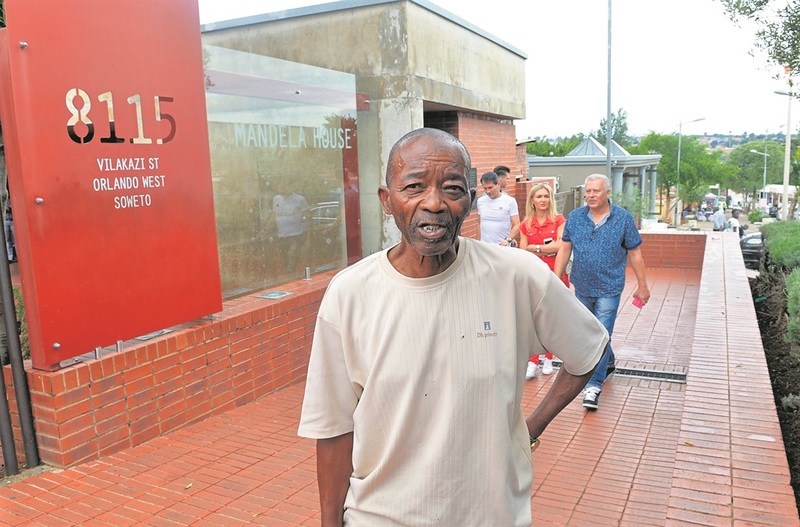 Shadrack Motau (74) said they were excited to see one of their own return. He said they expected to be addressed by Mandela on the day of his release but he couldn’t make it. “We waited the next day but he didn’t make it. On the 13th Chris Hani contacted me to help Mandela with a door-to-door campaign,” he said.